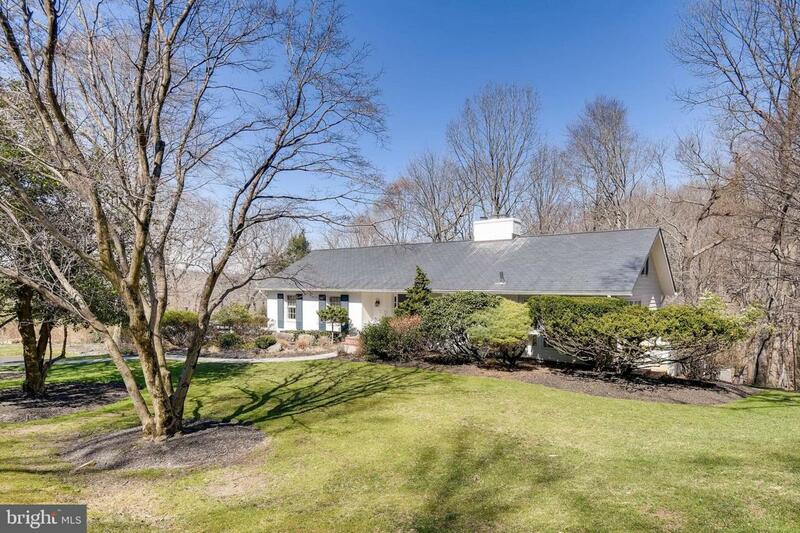 Set on a almost an acre of wooded and landscaped grounds - this lovely Ruxton home embraces the outdoors! 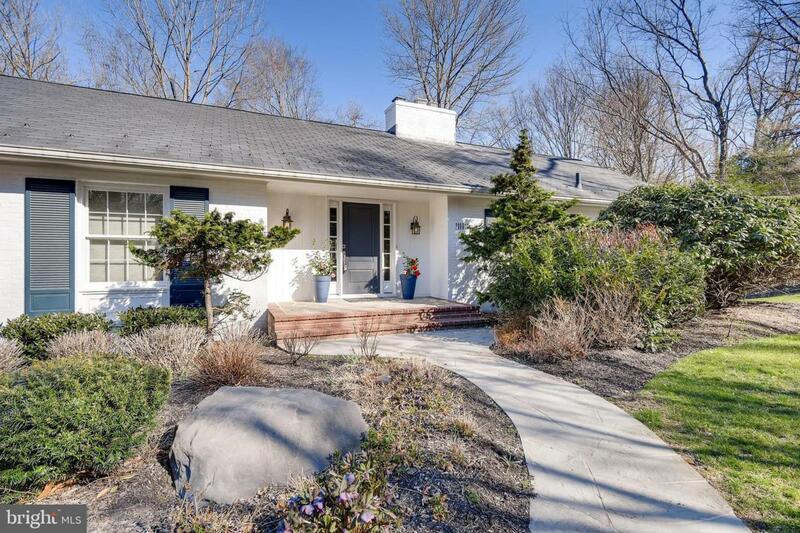 Updated 4 Bedrooms, 3 Full Bath Rancher with Two Levels of Finished Living Space. 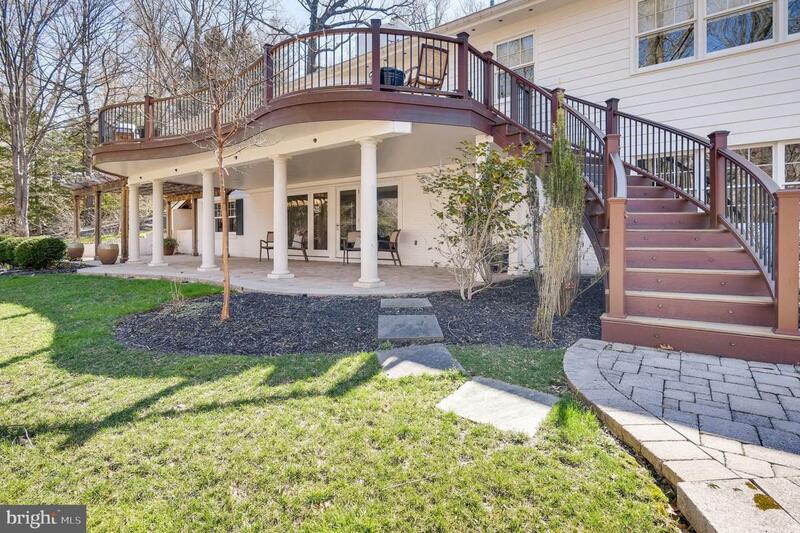 Main Level Living Room and Lower Level Family Room offer Wood Burning Fireplaces and Direct Views and Access to the Private Ipe Wood Deck, Loggia and Cedar Pergola. 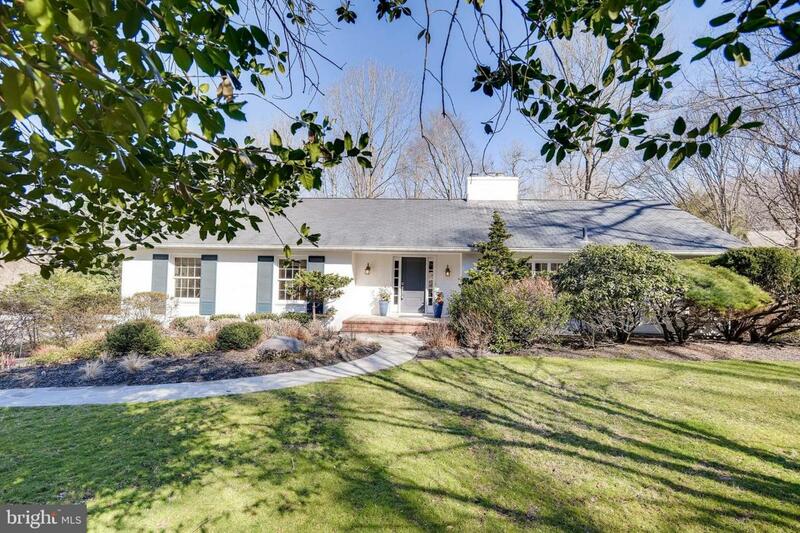 This Beautiful Home Offers So Much To Love Including a Newer 50 Year Roof, New Water Heater, Newly Repaved Driveway, In Ground Irrigation System, Rear Landscape Lighting, Beautiful Hardscape, 2 Car Garage, Cul De Sac Location ....WALK TO LAKE ROLAND TRAIL! OPEN SATURDAY & SUNDAY 12-2!